As we head into the colder months, natural light is hard to come by even with a thoughtful house design! The good news is that upgrades to lighting technology means that lighting accounts for only 4% of the energy used in the average Canadian home. How can you make sure you’re not driving that average up? The Canadian Government supports the Energy Star certification system. This certification is carried only by energy-efficient products and is regularly reviewed to ensure compliance. To make sure your lights (or other electric items in your home) are energy-efficient, check for the Energy Star logo. 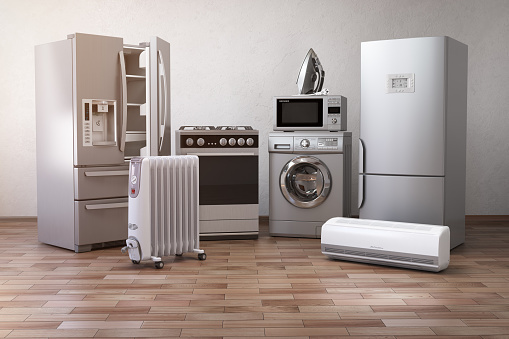 You can also start your search for new lighting or any other new appliance on the National Resources Canada website. What else can I do to make my home more efficient? The Energy Star logo can also be found on windows, doors, and skylights. According to National Resources Canada, 62% of the energy used in an average Canadian home is dedicated to space heating. Investing in energy-efficient products can save you quite a bit in the long run. Right now, British Columbia is taking steps towards all new builds being what is referred to as passive house ready. These homes will use up to 90% less energy than current builds. Any new construction or renovation will need to adhere to certain standards of energy efficiency, and those standards will progressively rise as the years continue. Talk to us about future-proofing your design to ensure your home is as eco-friendly as possible.